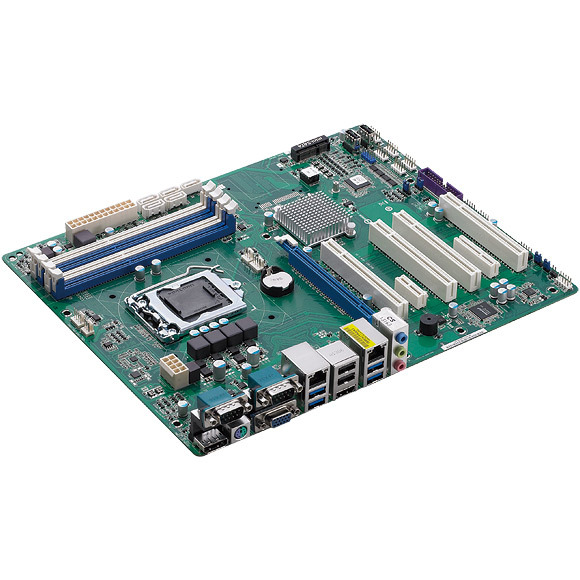 NEXCOM Industrial Motherboards are built based on standard form factor which allows customers to seamlessly update without compatibility problems. 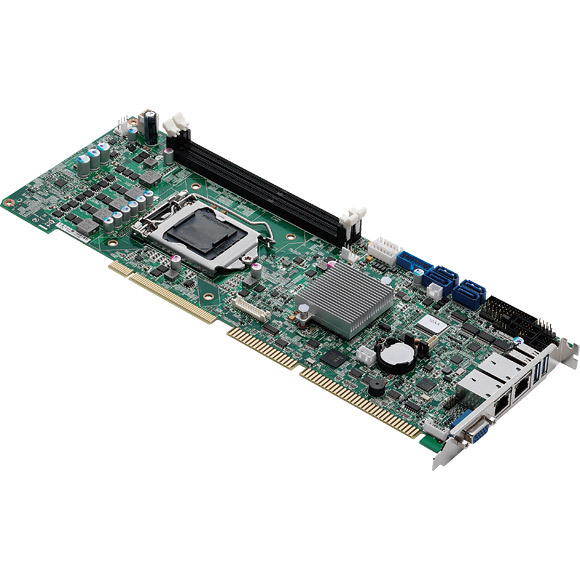 NEXCOM Industrial Motherboard provides the most flexible and cost effective solution for industrial computing platforms. 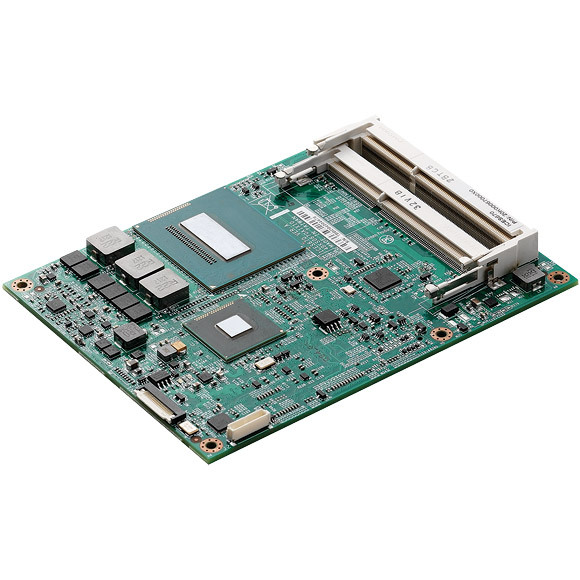 Ranging from u-ATX to ATX boards, NEXCOM offers competitive products featuring new generation platforms to satisfy all mission critical industrial applications. 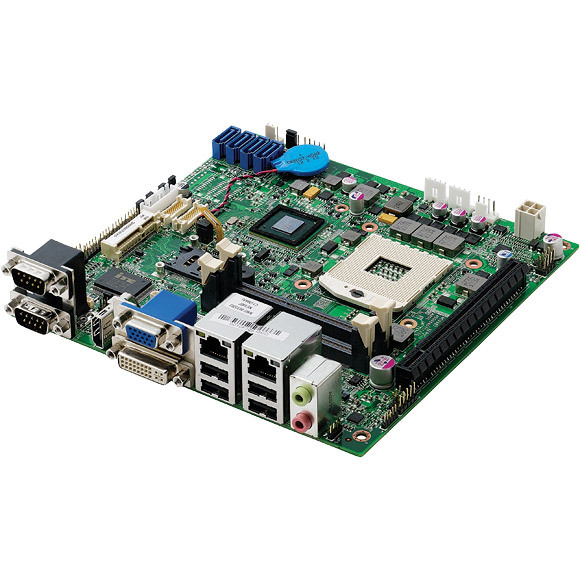 We offer a full range of products, from 3.5" board, 5.25" board, mini-ITX form factor CPU boards to embedded boards. 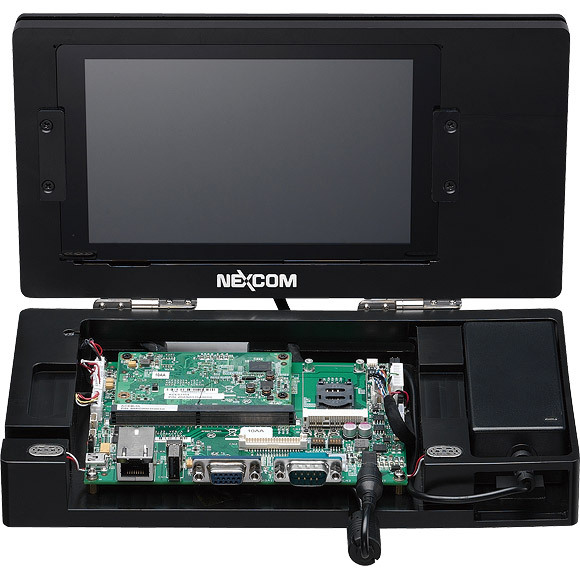 NEXCOM's versatile embedded form factors with the best of breed product value and competitive cost feature new generation platforms and flexible hardware integration. 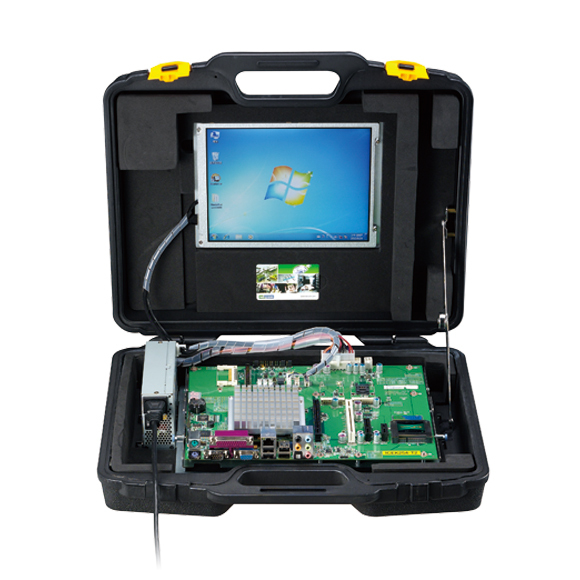 NEXCOM's embedded computer is ideal for mission critical and industrial applications, such as digital signage and multimedia applications, medical and healthcare computer, gaming machine and vending machine, automation and panel PC, military and education applications. We provide versatile embedded form factors with the best of breed product value and competitive cost. 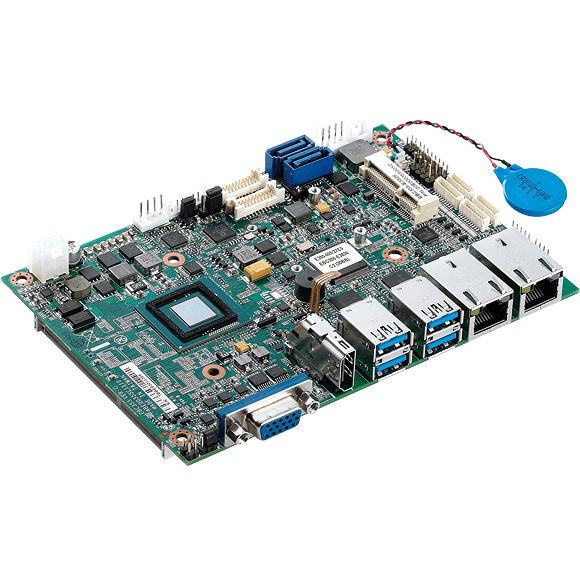 Our embedded computing extends board-level solutions including COM (computer-on-modules) solutions for restricted time frame and space critical projects. 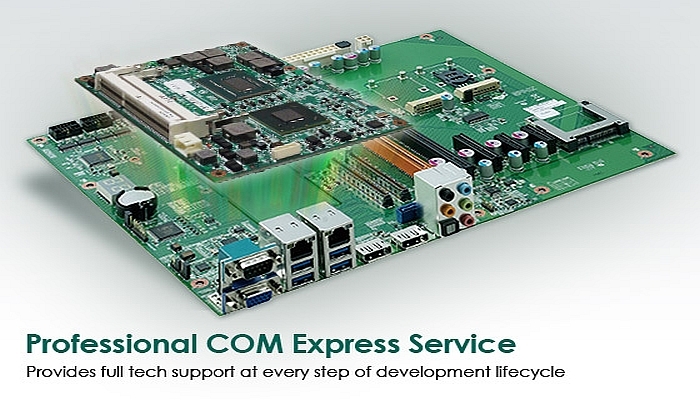 The quick design-in ETX and COM-Express form factors are perfect solutions for applications which require fast customization. 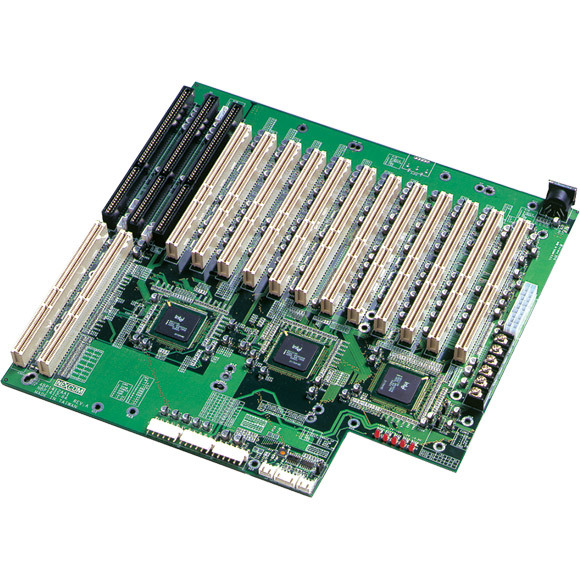 Modifications to the ETX /COM-Express CPU module are not required; instead I/O customization is performed on the carrier board, a feature which greatly reduces system development time and risk.